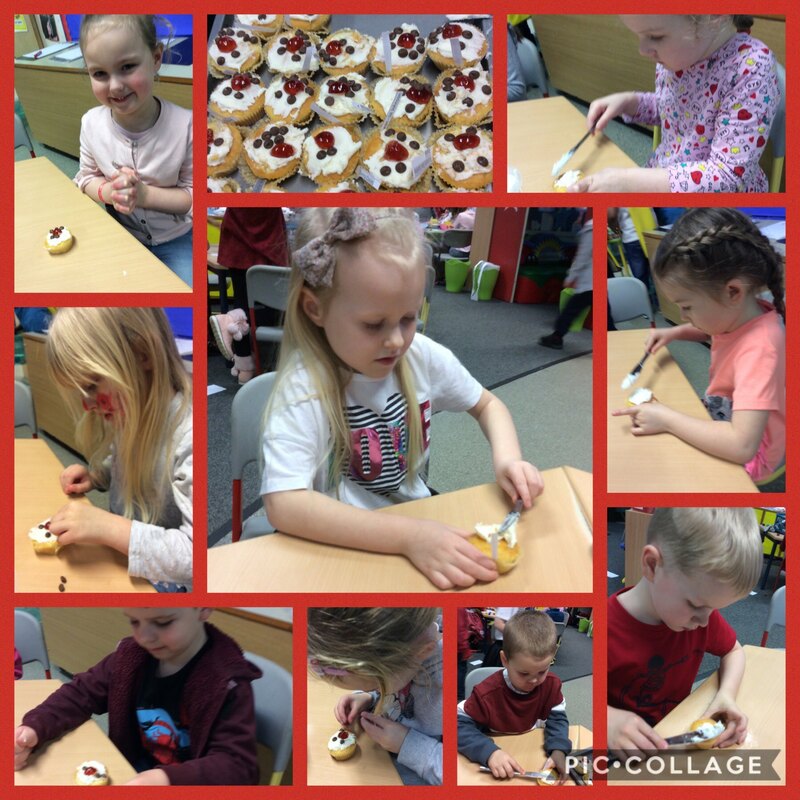 We’ve had lots of fun decorating Red Nose Day cakes in Reception. Thank you to all those who have made a donation to such a worthy cause. This entry was posted in EYFS and tagged P.H.S.E. on March 15, 2019 by Sandford Hill. Year One had a fantastic morning with a visit from PC Jackson. He shared with us all the important information about staying safe in our community. This entry was posted in Year 1 and tagged P.H.S.E. on January 17, 2019 by Sandford Hill. Today in Reception we have been learning about Remembrance Day. We have learnt the meaning behind the poppy and spoke about why we remember. We have made our own war medals, poppies and finger painted a poppy field. This entry was posted in EYFS and tagged P.H.S.E. on November 9, 2018 by Sandford Hill. Year One had a visit from firefighter Gary. He shared the firework safety code and all the important rules that need to be followed as bonfire night approaches. We looked at the special clothes he has to protect him. Thank you Gary. This entry was posted in Year 1 and tagged P.H.S.E. on October 26, 2018 by Sandford Hill. 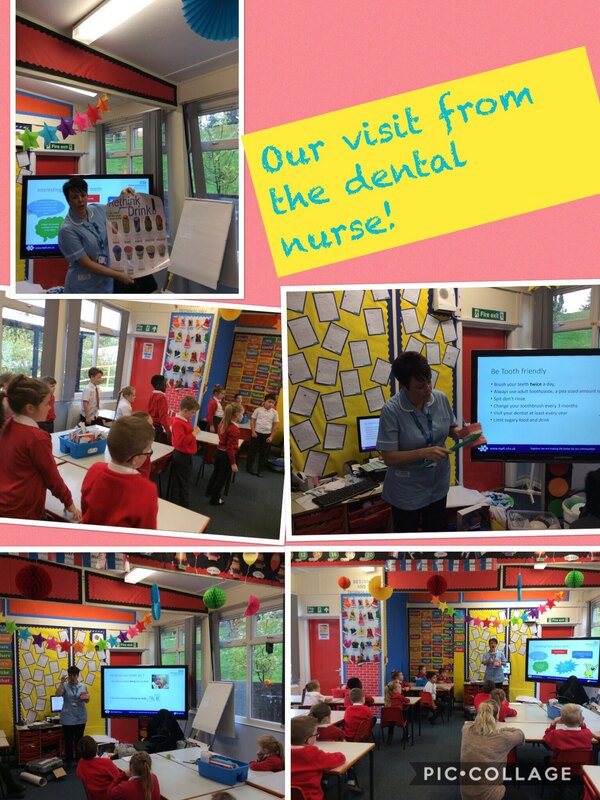 The Dental Nurse Comes To Year Three! Today we were really lucky to have a visit from the dental nurse. We learned how to look after our teeth and why it is important to look after our teeth. Remember to brush twice a day, to eat less sugary food and to ask about fluoride varnish! This entry was posted in Year3 and tagged P.H.S.E., Science on October 24, 2018 by Sandford Hill. 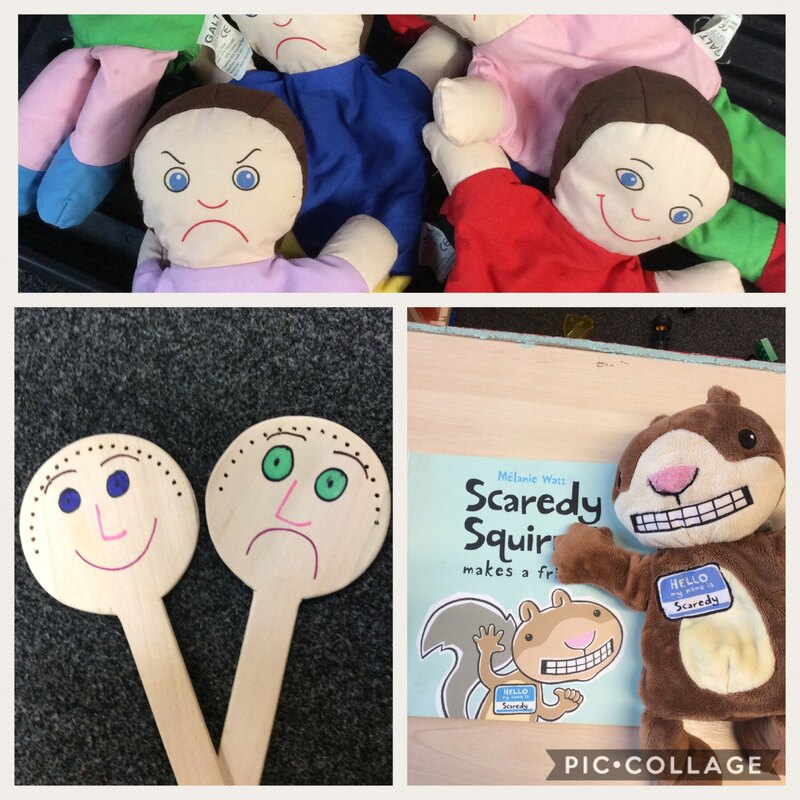 The nursery children have had a fantastic start to the week reading the story Scaredy Squirrel makes a friend. They have made shape friends, talked about feeling happy and sad and what you need to do to be a kind friend. 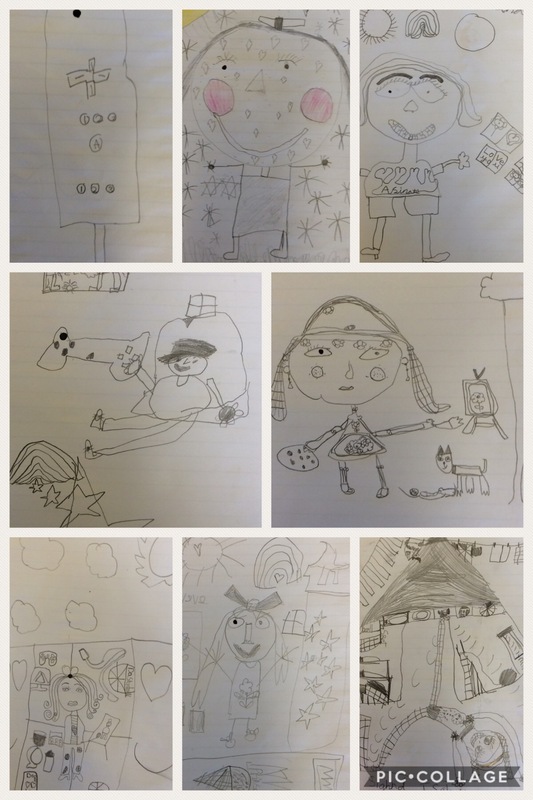 This entry was posted in EYFS and tagged English, P.H.S.E. on October 17, 2018 by Sandford Hill. The children in Reception are really enjoying learning about people who help us. 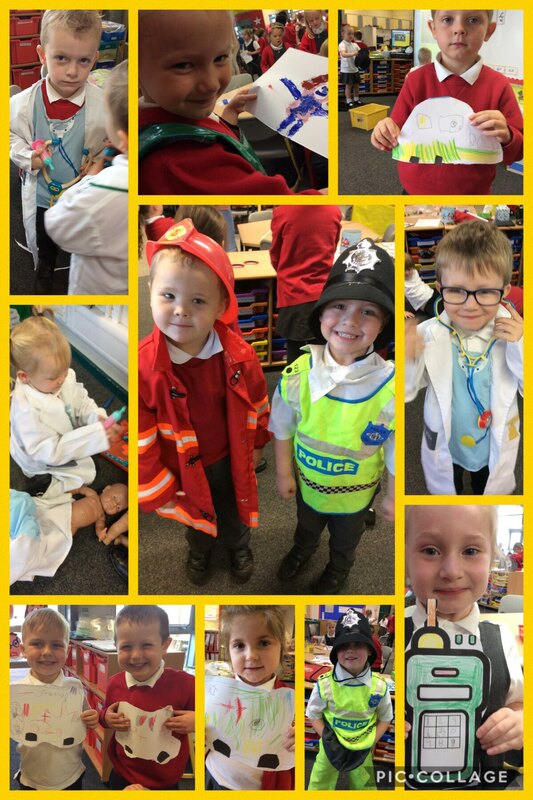 On Friday we learnt about how doctors help us when we are feeling poorly and today we learnt about how the police help us by keeping us safe. This entry was posted in EYFS and tagged P.H.S.E. on October 1, 2018 by Sandford Hill. This week children heard the story ‘The Dot’ by Peter Reynolds. In this story a pupil is challeneged to make her mark and see where it takes her. She ends up turning dots into wonderful artwork. The story encourages children to think about what they are good at and persevere at what they are not so good at. I challenged children to turn a dot into some wonderful artwork of their own. This entry was posted in Year 2 and tagged P.H.S.E. on September 27, 2018 by MissGregory. We have had a lovely morning with our superstar Nursery children. Following our busy morning the children walked beautifully to the hall to eat their lunch. They had chicken and sweet corn pie, mash potato and green beans followed by cake and custard. They tried hard to use a knife and fork, well done everyone we are very proud of you. This entry was posted in EYFS and tagged Celebrations, P.H.S.E. on September 18, 2018 by Sandford Hill. The Nursery children were superstars today. Their first lunch consisted of fish cake, potato wedges and peas, followed by chocolate cookie. 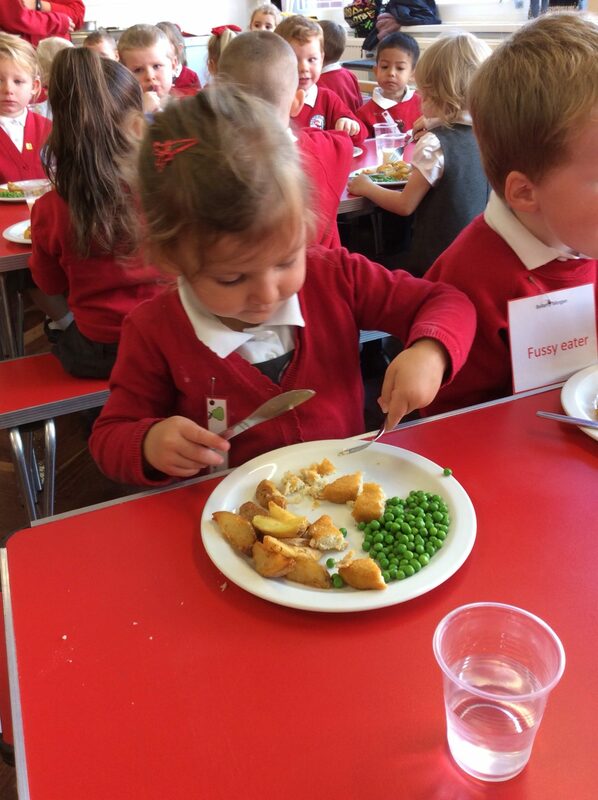 Everyone tried really hard to use a knife and fork to eat and they sat beautifully! Well done everyone we are very proud of you. This entry was posted in EYFS and tagged P.H.S.E. on September 17, 2018 by Sandford Hill.